Hey everyone! Welcome to Friday Favorites! 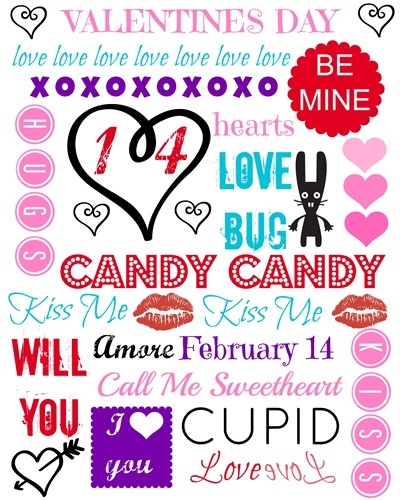 I hope you enjoy this week’s Valentine’s Day features. While you’re here, also please check out my giveaway from T-shirts.com. The winner gets a shirt of her choice, and they have a lot of great items to choose from! 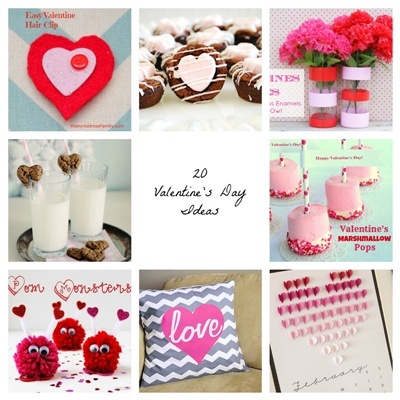 20 Valentine’s Day Ideas from Creatively Living Blog Cupid’s Arrow Popcorn Candy Munch Cups from chica chocolatina bakeshop Valentine’s Printables from Jen’s Favorite CookiesThanks for stopping by this week! Link up your posts below! Hi, Jerri! Could you please delete link #22 (Easy DIY Chalkboard Magnets) I was posting from my iPad and when I went to select the photo, the page shifted slightly and I accidentally tapped a photo of a blogger who had commented on that blog post so she is now the photo for my link (oops!!) If I see that you’ve removed it I’ll relink with the correct photo – sorry! Thanks for the party Jerri!! I already see a couple of things to check out today. Hope you have a great weekend and thanks for hosting! 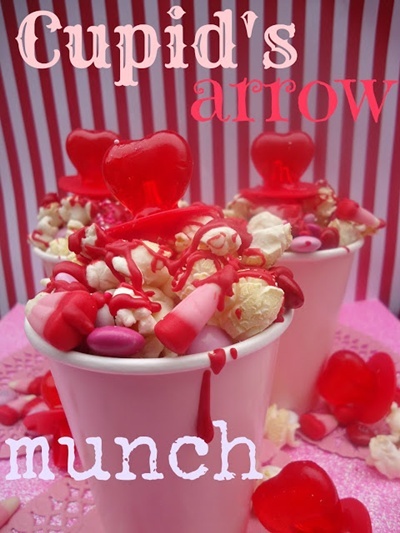 Thanks so much Jen for featuring my popcorn munch! The post is so pretty I Love it! Also thanks so much for hosting the link party! Wow! So many great ideas and inspirations! Thanks Jerri!